Want to learn how to spot whales and dolphins from our shores? 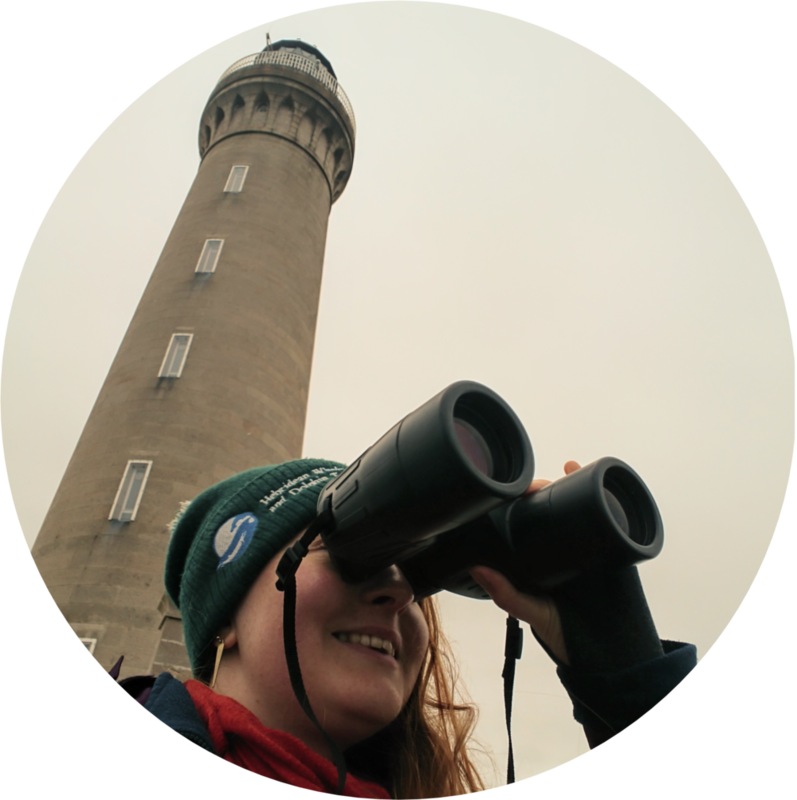 Led by our expert staff and volunteers you will learn top tips for spotting and identifying amazing marine life. You might just be lucky enough to spot some too! Minke whales, bottlenose dolphins, seals, otters and birds galore are regularly spotted here.